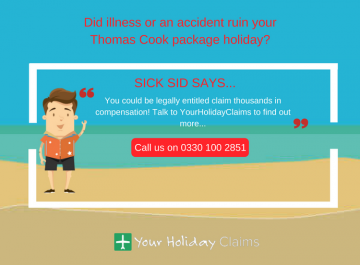 Almost a year on from when the last outbreak of illness occurred on board the Celebrity Eclipse Cruise Ship, holidaymakers are continuing to seek legal advice from our team of experts about how best to make a claim for cruise ship holiday illness compensation. 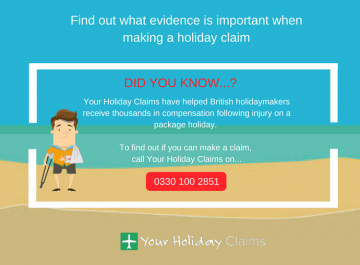 If you feel as though you are eligible to make a cruise ship illness compensation claim, then contact the YourHolidayClaims experts today. 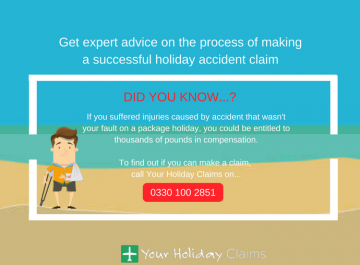 Provide us with a few details regarding your situation today and receive a response within 24 hours by starting your claim online now. 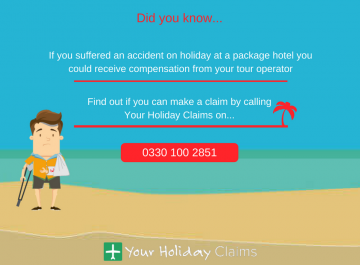 Or if youd rather discuss your claim over the phone with one of our travel law team members right now, then you can do so by giving us a call on 0330 100 2851. 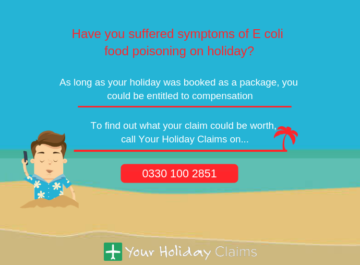 Over the course of the past two years, our team of holiday illness solicitors have received numerous phone calls and website enquiries relating to a suspected outbreak of norovirus on the Celebrity Eclipse Cruise Ship. 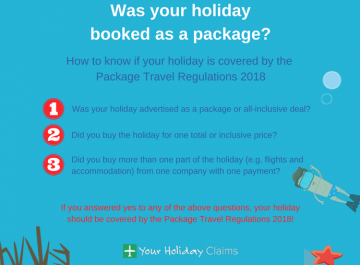 This has resulted in many being struck down with illness and hard earned holidays being turned into absolute nightmares and what should have been a relaxing, enjoyable holidays being utterly ruined. 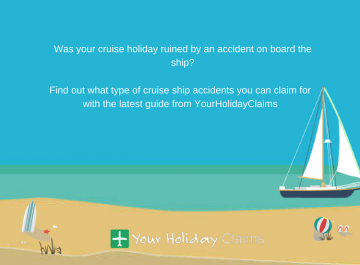 Tracy Stansfield, an experienced holiday illness claims solicitor at Your Holiday Claims, securedÂ £42,000 compensation for 28 British holidaymakersÂ who were affected by cruise ship illness on board the Boudicca Cruise ship in March 2014. 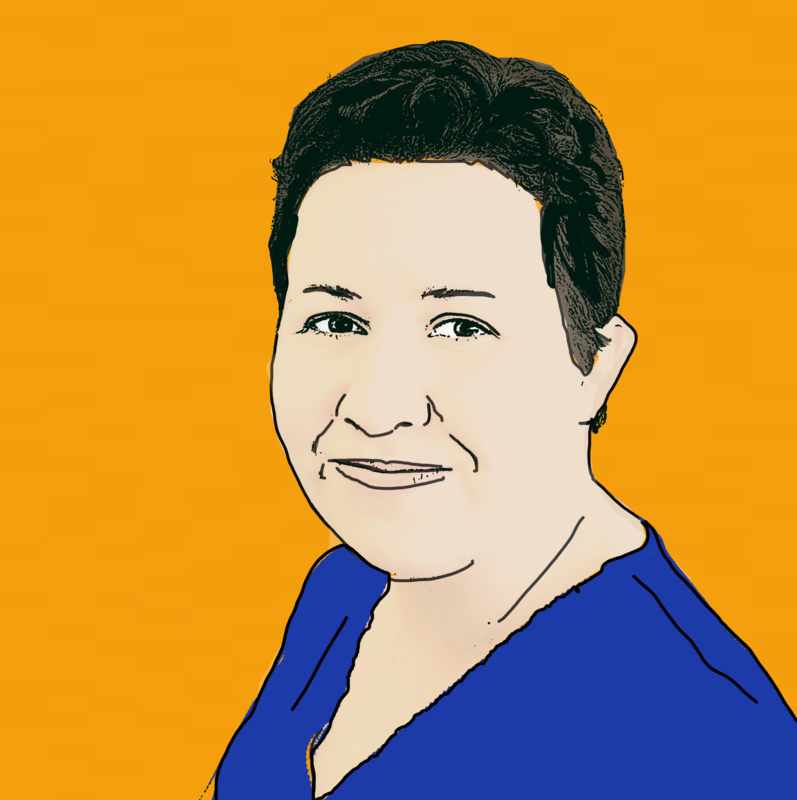 You can read the full story on how Tracy helped here. 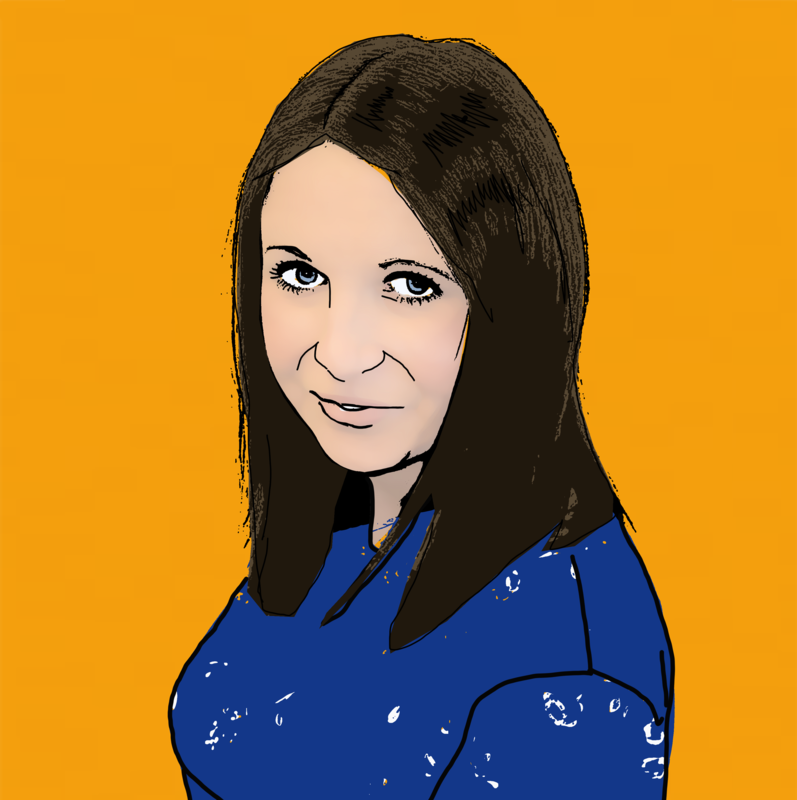 Now she is helping those affected on board the Celebrity Eclipse cruise liner to make successful claims for compensation. 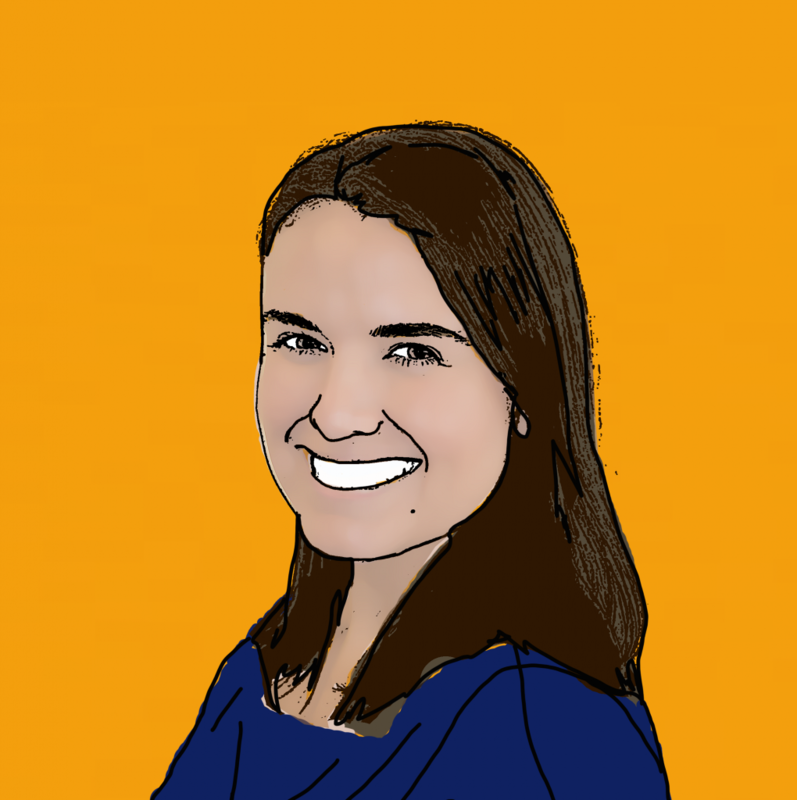 âOutbreaks of norovirus have been particularly prevalent in recent months. âIn this case, it is difficult to assess the cause of the illness at this time. If anyone else has suffered from an illness on the Celebrity Eclipse cruise ship, I would urge them to contact me as soon as possibleâ. 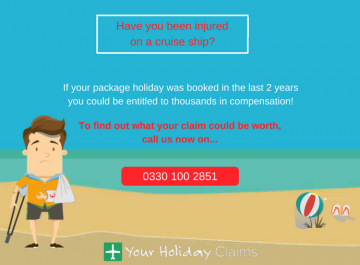 All cruise ship illness claim that we pursue are done so on a no win no fee basis, which ensures that even in the unlikely case that your claim is unsuccessful you will not be left out of pocket! 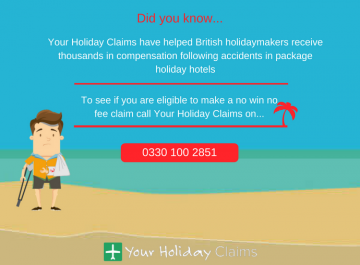 To start your risk free claim, call our travel law experts today on 0330 100 2851. Alternatively you can start your claim, by answering a few quick questions on our online enquiry form.